Do you want to renovate your home? Are you passionate about gardening and DIY? Are you fascinated by the smart, useful and aesthetic objects and gadgets that make everyday life a little easier? Then you must not miss the Foire de Paris (Paris Fair) taking place from April 27th to May 8th. What’s more; it’s very close to your Vice Versa Hotel! It’s difficult to describe in a few words all the diversity, creativity and excitement that electrify this colossal trade fair, an eclectic event that has been drawing the crowds for well over a century. 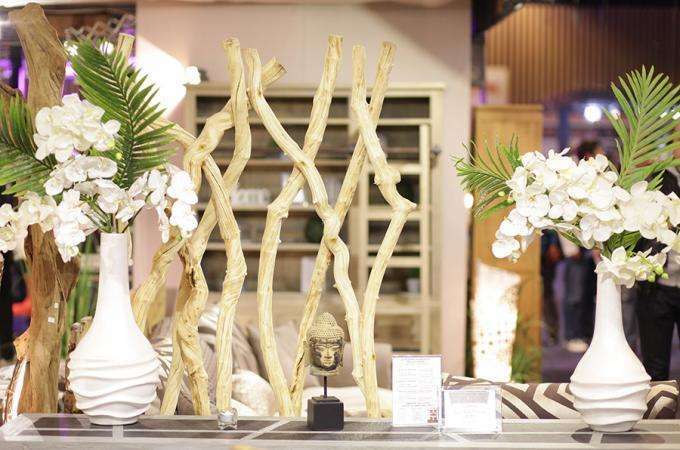 For a dozen days the huge halls of the Porte de Versailles Exhibition Centre are packed with booths and exhibitors presenting the latest in goods and ideas for the home, leisure, wellness and even wine and gastronomy. There are workshops, shows, exhibitions and the famous Concours Lépine, an annual competition to find the most ingenious inventions. The Vice Versa Hotel is the perfect choice if you intend to visit the Paris Fair as you’ll be just a ten-minute walk from the venue. Our team will show you how to get there. We advise you to get your event pass online as soon as possible to avoid the queues and receive a discount. Are you visiting with your children? Plenty of entertainment and surprises are lined up for them. If you want to make the most of your time, don’t forget to check the event website to plan your visit and ensure you don’t miss any of the events. With its atmosphere full of character, the Vice Versa Hotel invites you to enjoy a stay that’s playful, astonishing, and fascinating... just like the Paris Fair! Book your room today!